I am not a foodie and I manage to eat anything if it is a veg option cooked properly with enough salt and spice. But, My mother is a great cook. She loves cooking tasty dishes, she takes time to improve the food that she cooks and presents them properly. I am just the opposite. I don't have interest in both cooking and eating. They are some fries with salt and spice. We used to get these packs in our school cafeteria. We used to stand in a queue to buy them in the interval and share with our friends. I used to save pocket money for this. Of course, this is a junk food but I liked them as they are spicy and crunchy. After coming from school, our daily routine was to fresh ourselves, eat homemade snacks made my mom and rush to dance classes. My mom used to make a variety of snacks like plantain bajji (stuffed fries), wholewheat dosas, Maggie, Rava laddoo, sweet laddoo, murukku etc., My favorite was whole wheat dosa and my mom used to make 2 versions - a simple one and sweet one. I used to hate almost all breakfast items like idli, vada, and dosa as I am allergic to them. But, Pooris are so tasty and my all time favorite breakfast. 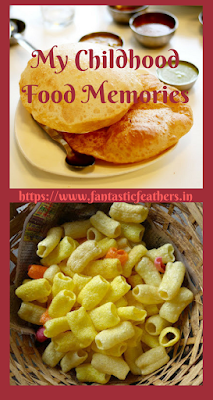 They take some time to make, so my mom used to prepare them on weekends when we get up late enjoy Pooris with potato curry or with a gravy made with chickpea flour. 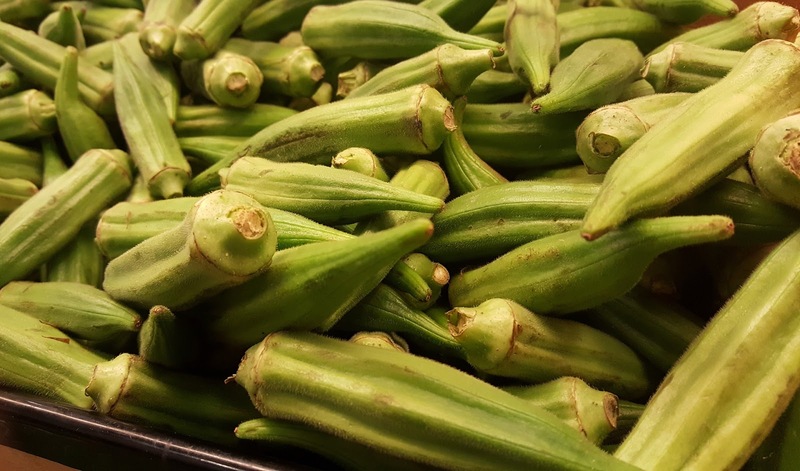 I almost like all rice varieties like veg pulao, tamarind rice, tomato rice etc., I like some vegetables more like ladyfingers, potatoes, tomatoes, and eggplants. Really, those were fantastic days when we need not cook anything and just eat and enjoy a tasty meal. What were your childhood favorites and best food memories? Do share in comments. 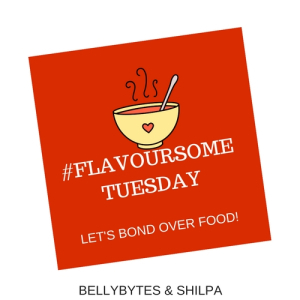 Linking this to #FlavoursomeTuesdays hosted by Sunita and Shilpa. Ha. I could feel the longing for being a child andcarefree again with food being made and served to us. Sad.. we got to grow up😊 and I do remember gold fingers too.. it is still available.. 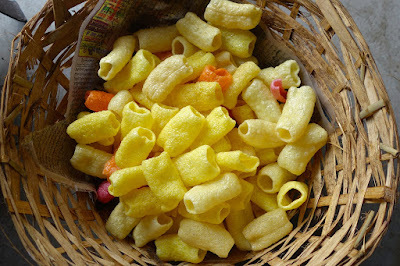 I remember these gold finger thingys... for us, stuff like murukkus and prawn stuffed dishes come to mind. I love food, infcat my day is divided by lunch, breakfast and dinner lol. Gold fingers used to be fun I recall. We woudl wear it on our fingers. Oh my! Mouth-watering post 😊.. the crunchy gold fingers will remain my fav forever! Mmmmm the wheat dosas relaly sound yummy and helathy; wonder whats the recipe for that? 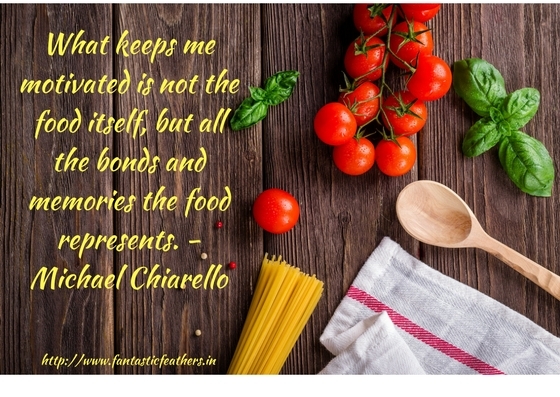 I am an absolute foodie, yet all the items that you have mentioned above are my favorites too. I love pancakes! Ahhh I am not the only one who loves gold fingers. Ya.. finger fries are difficult to stop eating. Even I won't go near fries now. Wheat dosas healthy and yummy. There is no specific recipe. 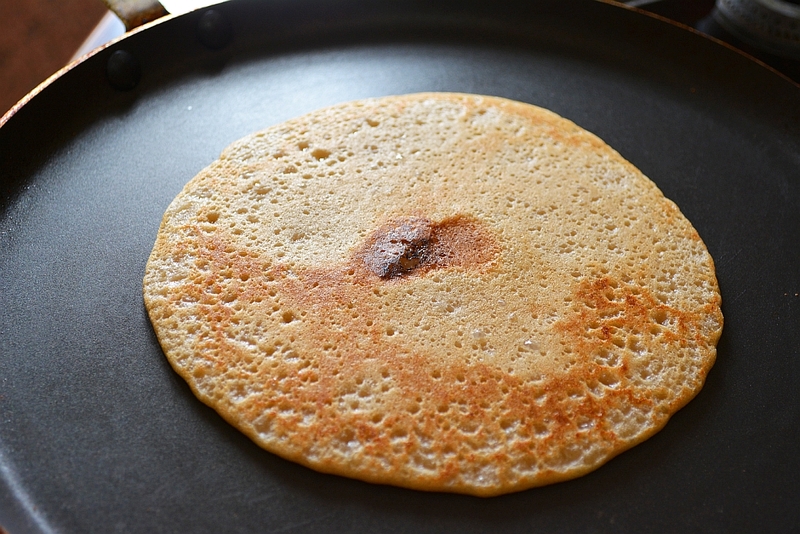 Wheat flour mixed with water and salt to dosa consistency. 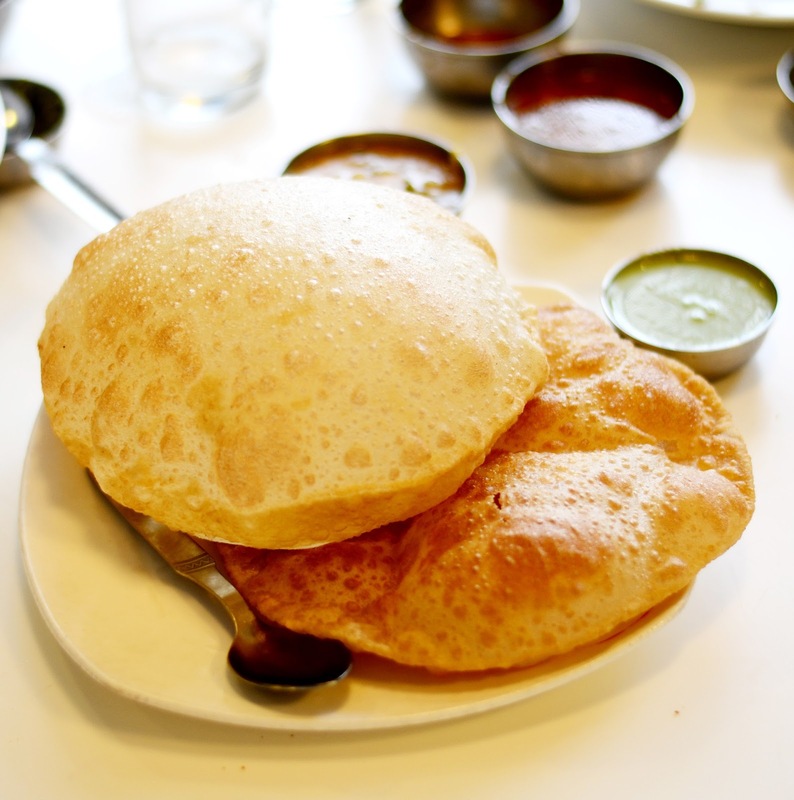 Poori tastes best, that's why no other tiffin beats it. Rice is my favorite too..
Those golden fingers were my favorites as well. I used to wear them in all fingers and used to tease my younger sister. What were those days of childhood!! Finger fries were our fav too. Childhood food memories are dates filled with cashews, Hot Dog with tamarind chutney and Cooker cake. Thanks for linking up with Quoted Stories. Hey, I remember the finger fries, too! How we used to love them as kids. We used to stuff our fingers in those fries and then chomp on them, giggling all the while. Yes, childhood days were fun days, when all we did was play, eat and have fun. No cooking, or meal planning...what a relief that was! Thank you for joining us at flacoursomeTuesdays, Mahathi!